I’m so sad to see more logging in Leuser, but glad to hear that your plea to park authorities actually yielded a response. Keep those conservation drones flying! 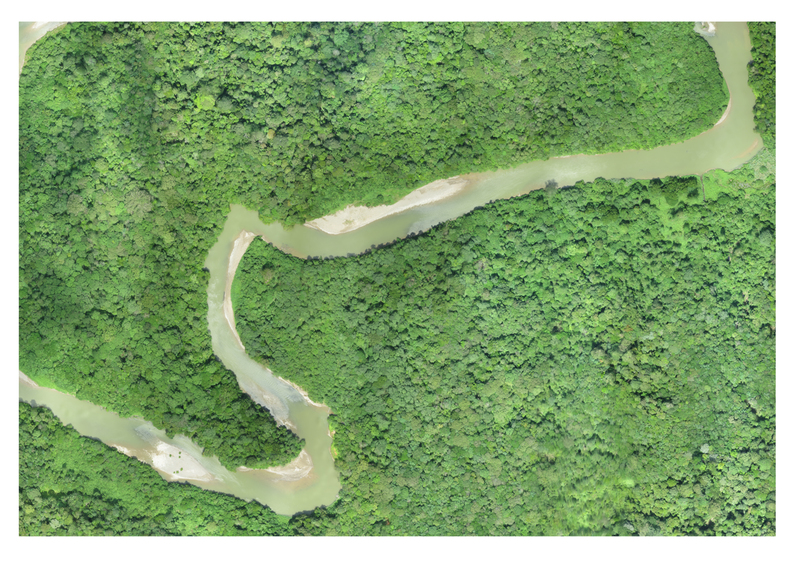 More logging in Leuser – ouch! At least the Gunung Leuser National Park officials seem to have given an appropriate response. Here’s hoping those conservation drones can catch more illegal loggers before they do much damage. Is conservationdrones interested to explore fire in Indonesia and support peatland management as well? With more inexpensive satellite come to the picture like Planet Lab and Skybox, I feel that drones can be used for more detailed study or more urgent response (e.g. within hours). Funny. I was having an idea about using drones in Gunung Leuser to stop logging… and then searched and found this! 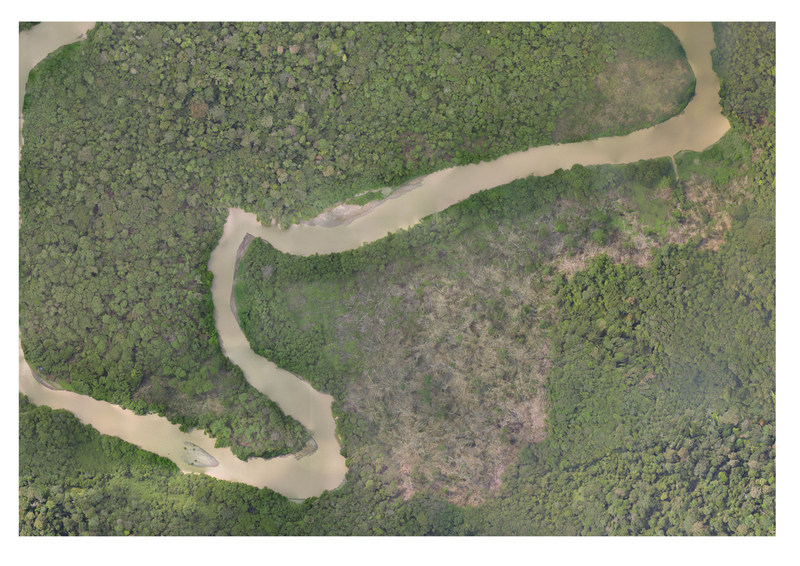 Are you planning to implement drone monitoring of Gunung Leuser on a full time basis? Because I would love to be a part of that. The monitoring in Gunung Leuser is a collaboration with the Orangutan Information Centre and the Sumatran Orangutan Conservation Program. Both Dave Dellatore and Graham Usher are part of the conservationdrone Asia team and they lead this work. Good. I’ll have to reach out to them. I would love to understand more about this. I visited Gunung Leuser in 2000 and was very moved by my experience there. It’s such a precious and rare place. It should be protected. I went back to Sumatra in 2003 and the small village that serviced the park, Bukit Lawang, had just been nearly wiped out by a huge flash-flood, probably caused by illegal logging. It’s criminal what is happening there.